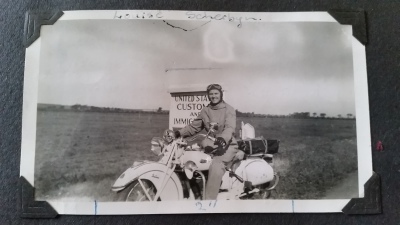 The Women’s International Motorcycle Association (WIMA) was founded in the USA in the early 1950s by Louise Scherbyn who wanted to create an international network of women motorcyclists. 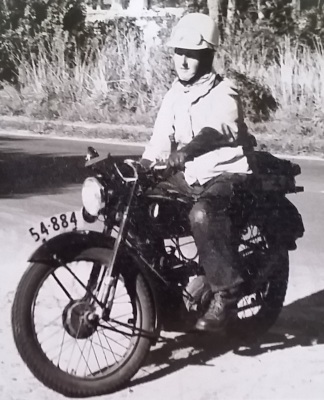 In 1953 Audrey Henderson become the first New Zealander to join. 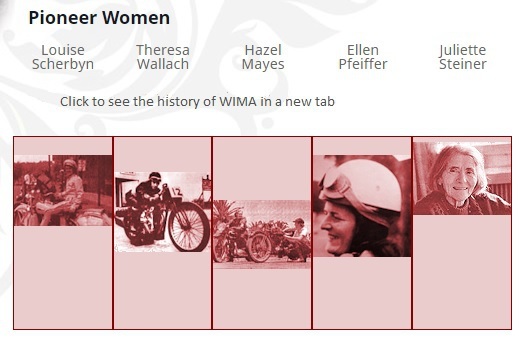 WIMA New Zealand became an independent club in 1984 after several women read an article in the Australian Post about a resurgence of interest in WIMA Australia. In November 1984 the first newsletter was produced. The first NZ club rally was held in November 1986 at Tatum Park Levin. Today the club is affiliated to WIMA International along with almost 20 clubs worldwide and boasts a collective membership of 1300.